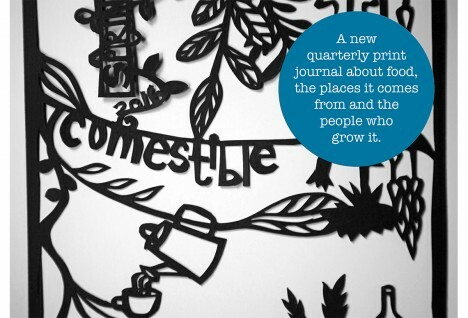 Put Comestible: Issue 6 on your autumn reading list. 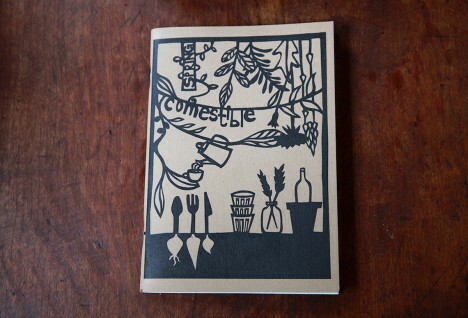 A look inside the second issue of Comestible, a zine about food, the places it comes from and the people who grow it. 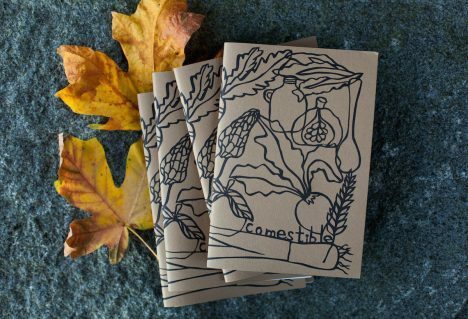 Celebrate seasonal food and get a copy of Comestible. 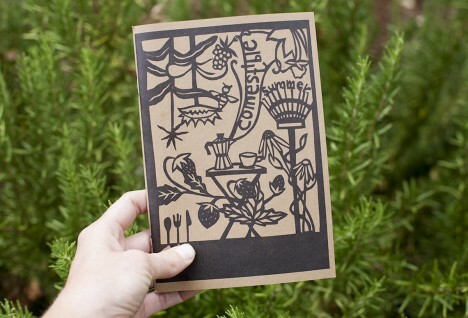 A new print quarterly about food, the places it comes from and the people who grow it. Support now on Kickstarter.